Dallas – PROS Consulting – Inc. 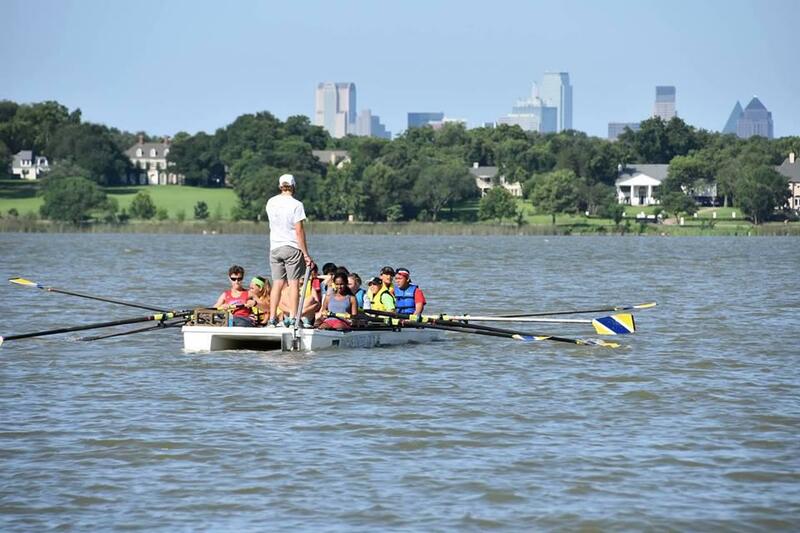 The City of Dallas Parks and Recreation Department is one of the largest municipal parks systems in the nation with over 21,000 park land acres which encompass 380 parks, 13 lakes, 4,400 surface acres of water and 135 developed trail miles. Park amenities include playgrounds, picnic shelters, tennis courts, soccer and football fields, baseball and softball diamonds, multi-purpose fields, basketball and volleyball courts and disc golf. Special attractions include Fair Park, a National Historical Landmark, as well as the Dallas Zoo, Cotton Bowl at Fair Park, and Trinity River Audubon Center among many others. PROS Consulting has completed many projects for the Department over the past 15 years including the 2002 Long Range Development Plan for the Department, a business and program plan for Fair Park, a cost of service analysis of the Department, as well as working with the Department on a Recreation Plan and update to the Long Range Development Plan in 2015. PROS Consulting completed the 2002 Strategic Plan for the City of Dallas Parks and Recreation Department called the Renaissance Plan, as well as the 2015 update. The Plan allowed the Department to pass two publicly funded bond issues totaling $445 million and leveraging another $350 million in private money to support the Dallas Parks System from outside resources. The 2015 update included a new component, the Recreation Master Plan. Together these two planning documents will set for the direction for the parks and recreation system for the next 10 years.